Joni is originally a classically trained violinist whose musical education and sound straddles the divide between the organic instrument and the electronic bass world. Joni's naturally soulful singing style is combined with electronic beats and smart lyrics to make a sound all of her own. She has worked with many prominent Irish producers across many different genres such as Eomac, kaboogie !, Deviant, t-woc and major grave. With a release to come in July 2015 on label Feel Good lost and a video directed by Brendan Canty Joni brings a dark lascivious feel to a street pop sound. 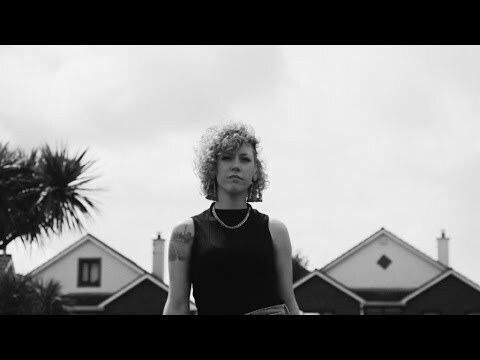 Her single 'Running' is due to be released on the 20th of July and has already been played on BBC radio 1 and appeared on Nialler9, Disco Naivete and Dazed and Confused.